I hope that you have been enjoying the summer – I can’t believe we are on the brink of the final quarter of 2013!! How are your plans going for what you had set out to achieve this year? Is everything going swimmingly or have you had a set back or two? 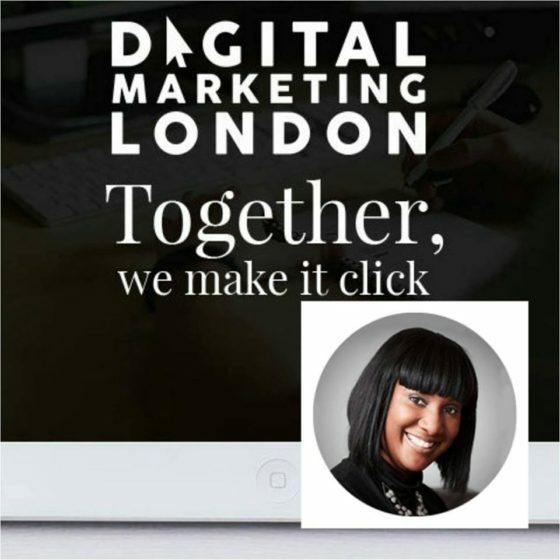 Well, I hope that this interview with the founder and director of the brand Premae Skincare, Clare Eluka – a powerhouse of a business woman who is set to take the beauty world by storm – will inspire and motivate you to keep on keeping on! I met Clare late last year and we have continued to keep in contact. In June of this year, she invited me to learn more about the newest addition to her beauty portfolio – the Plush Therapy Spa range. 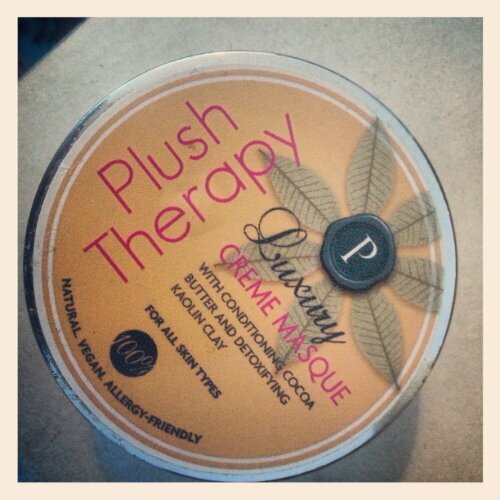 (I LOVE the Luxury Creme Mask – you can really feel the tingle of the Kaolin clay as it draws out all of those impurities! 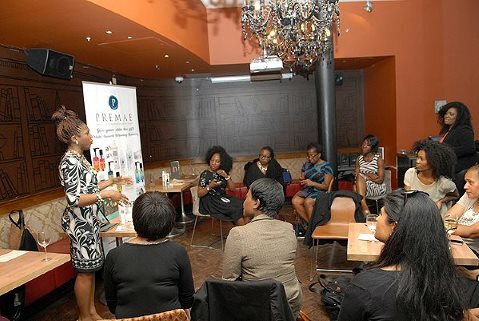 ), and I also got the opportunity to hear more about her journey and experiences as a beauty entrepreneur and I was enthralled by her gall, gumption and gutso – so much so that I asked her to be share her story at the June Keziah CONNECTIONS Networking Drinks evening. Again, she had the audience in awe – so I just knew that I had to share her story with you, my lovely followers and subscribers! BPL: Tell me about your business and the origins of the brand. 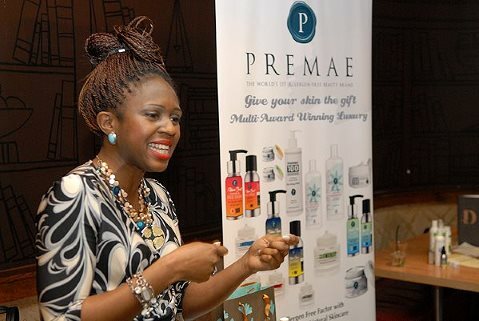 CE: Premae Skincare is the world’s 1st Allergy UK Tested and Certified Alkaline (Vegan) Beauty brand. The brand originates from my West African alchemy heritage, blended with my personal contemporary ‘Freefrom’ dietary needs, due to years of managing my own allergies to wheat, dairy, gluten & yeast. 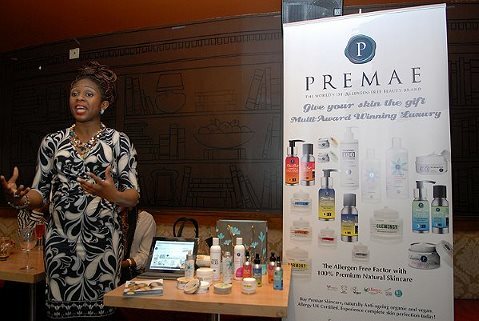 After working as a Makeup artist for over 10 years, coupled with a Masters in Education and an Allergy Practitioner Diploma under my belt, I started Premae on my 26th birthday and launched in Dec 2011. BPL: What have been the most challenging and the most successful moments in the business’ history to date? CE: The most challenging moments of my business have been forming relationships with UK retailers. I truly believe that if I looked like Cheryl Cole, Premae would be sold through every department store by now. Instead of waiting for them to wake and smell the essential oils(! ), I took off to New York and I am now listed in 9 retailers in the city alone! Next stop will be LA and then onto Atlanta. They do not see colour in the US, they see opportunity. Finance is always a challenge for a small business owner. I have been blessed to be super resourceful and constantly working with my bank manager, accountant and strategy advisor to make smart decisions. BPL: You have created a new category and are taking on the established brands. How have you managed to navigate this successfully? 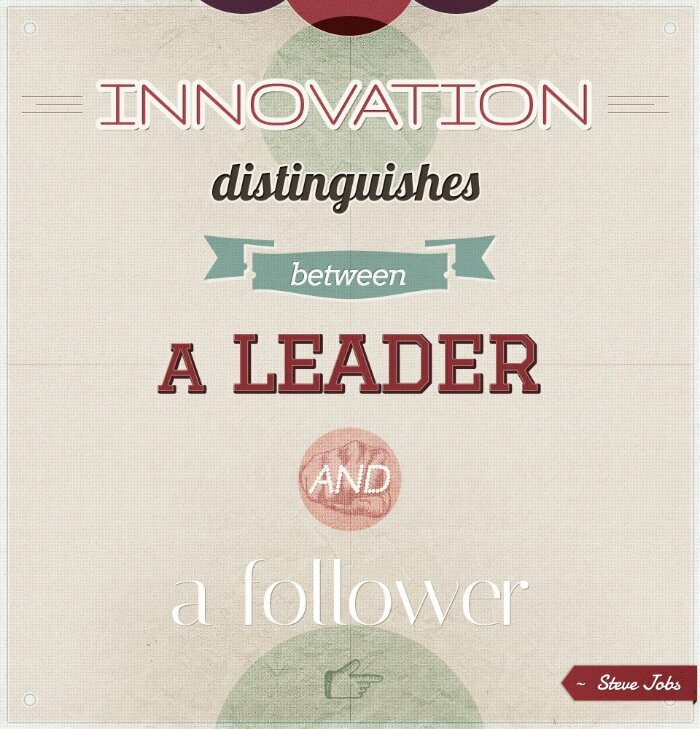 CE: Yes, I am proud to be a true example of a disruptive innovator. 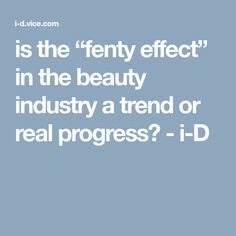 I wanted to change the face of beauty, and leave a mark so deep that even if the industry tried to reject me, they would have to respect me. 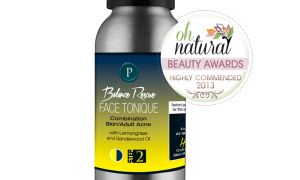 Thankfully, 12 awards later, they have really embraced me, and my recognised niche has become an instrumental USP which sets Premae apart from all other natural beauty brands. We are the first to be completely certified ‘freefrom’. I expect others to imitate, it is an honour to inspire others to do better. My mantra is “We do beauty, but better”. Established brands can not easily change their positioning, as this could damage their brand base. 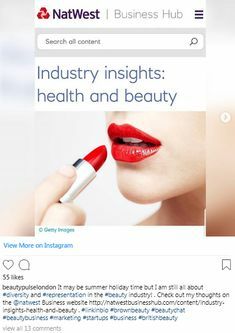 So they continue to churn out old formulae which doesn’t necessarily work for the target consumer’s skin health. 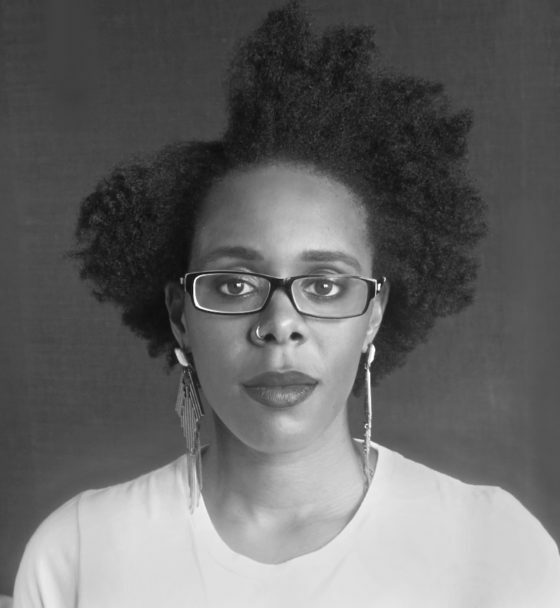 As a new comer, I can make my own rules and have the next 40 years to keep refining the brand. BPL: You have won a plethora of awards! How does the entering (and winning ) of awards fit into your business strategy? CE: Every year I set myself ridiculous goals. In my 1st year, I set the goal to win 10 awards – I wanted to gain a new one every month. I ended the year with 7. I felt that was a beautiful achievement. Each time I win, it feels like the 1st time. It befuddles me and my family when my life’s work is recognised. It is truly an honour. The awards fit into my strategy to build the consumer assurance of my brand. When you create a new brand, which is also the pioneer of a new category in an over saturated market, such as the beauty market, everyone feels like they’ve seen or heard it all before. Premae’s remarkable attainment of 12 awards in 18 months of launching is a testimony of the fact that the products are extraordinary and that I know how to brand and formulate powerful yet gentle produce for an international market. This is why I was chosen by Forbes Africa as 1 of the 5 most Powerful Women of West Africa and why Vogue UK recently chose Premae’s award winning Tender Tots Regal Rose Proective Salve to be the featured Babycare product for their ‘Royally Spoilt, Prince George’ feature . BPL: Where do you see the brand in 5 years time? CE: In 5 years time, Premae will have a flagship store in every continent. The brand will welcome 3 sister sub brands in the haircare, ethical fashion & home wares and fragrance categories. I can’t say much more than that at the moment as I like to excite and surprise my customers! They are the lifeblood of the brand and have inspired me to grow and keep relearning my craft. Follow Premae Skincare on Twitter! 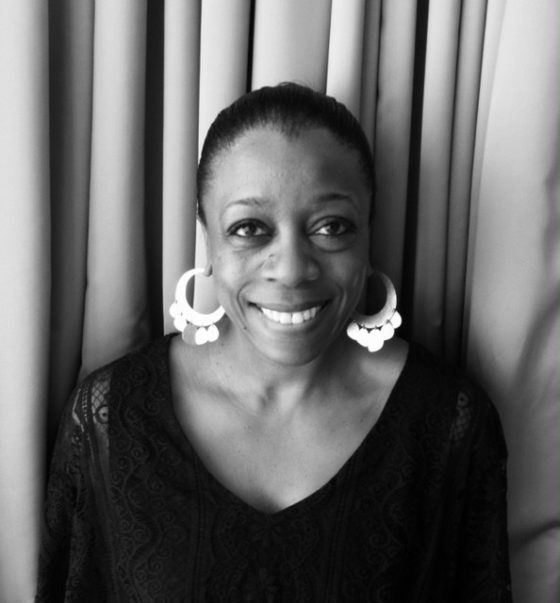 ← Africa Fashion Week London 2013: My thoughts and reactions – UNLOADED! The masque sounds amazing! As clearly the brand is for winning all those awards. Good luck. 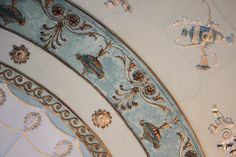 The masque is lovely! Clare is a true inspiration and will undoubtedly be a success!